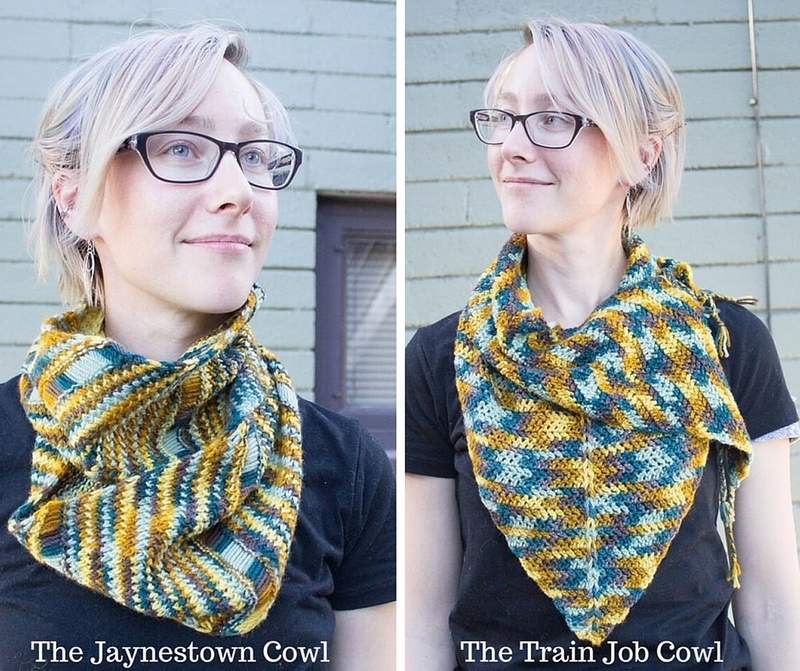 This is the yarn-only kit for the Serenity MKAL & MCAL from 2015! 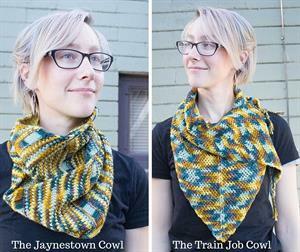 Using 2 skeins of Lorna's Laces Shepherd Sport, originally in "Serenity" knit or crochet a unique cowl that shows off the hand-dyed colors perfectly. Materials: 2 skeins of Lorna's Laces Shepherd sport (60g /200 yds) in Serenity (shown), Assemble!, Light Side, or Dark Side, darning needle, stitch markers, a US 5- 24" circular needle for the knit version -or- a size 4.0mm/US G & size 6mm/US J hooks for the crochet version. Please note: This kit contains yarn only. Patterns should be purchased separately at the links provided below for $3.